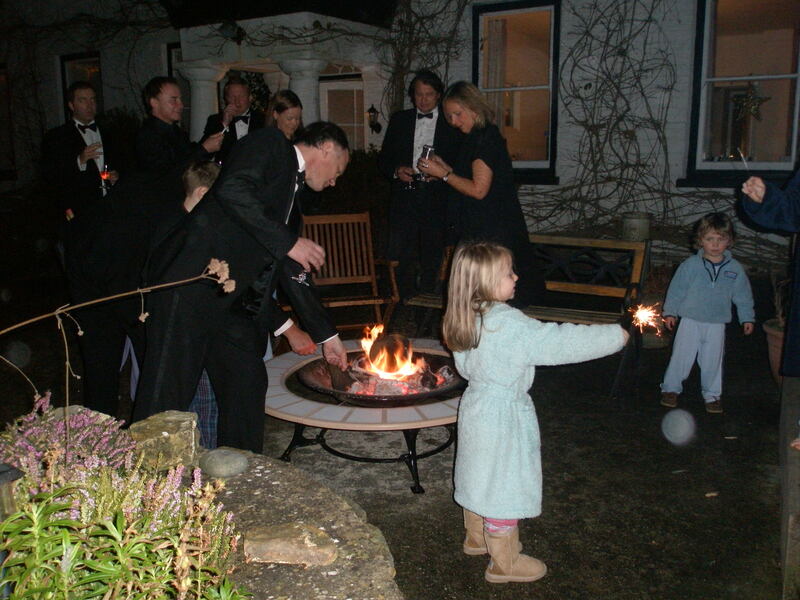 Cuffern Manor is ideal for small family and friends’ groups to get away and be together. 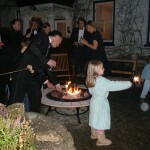 We can cater for 20 maximum, although it depends on how many children and who is willing to share. Typically this can be for running courses, business meetings, family parties, retreats etc. We can provide light refreshment throughout the day, including morning coffee, lunchtime buffet and afternoon tea. had a banquet prepared by our own chefs, enjoyed music provided by us. New Years Day. 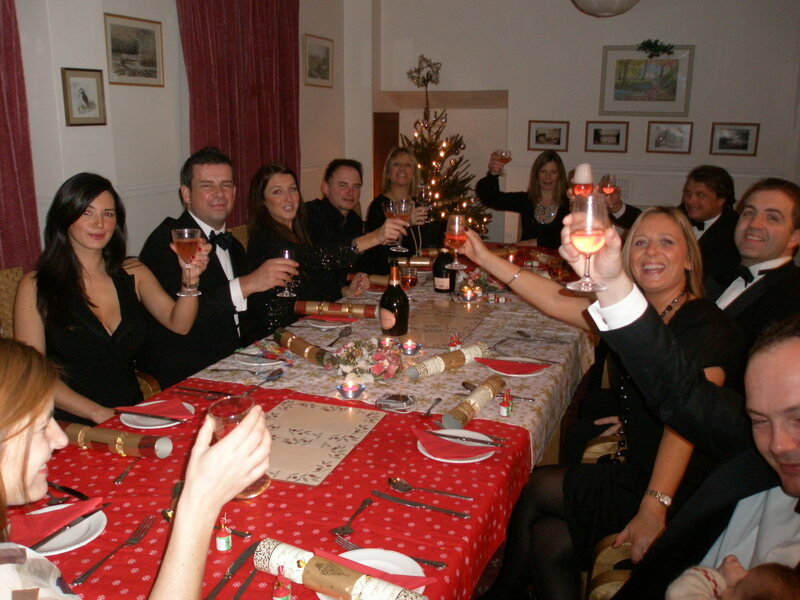 Both Fishguard and Tenby have outdoor celebrations on NYE. And then the invigorating walks on the coastal path in all weathers are a must. shower/toilet for guests who need these. We have 8 bedrooms – Our charge for your group is inclusive of fuel, sheets, towels. 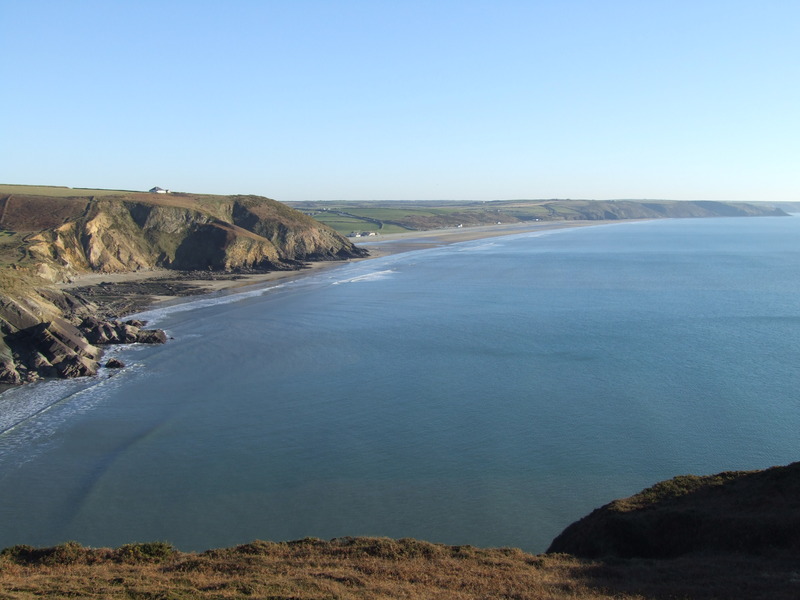 We are two miles from the Pembrokeshire National Park coastline at Newgale. 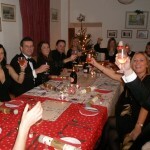 We have a dinng room to seat 20 and a lounge downstairs with log burner. There is an additional small lounge upstairs.